The performances, which will feature various music genres, such as jazz, country, classic rock, easy listening, Sinatra and Elvis, are free. 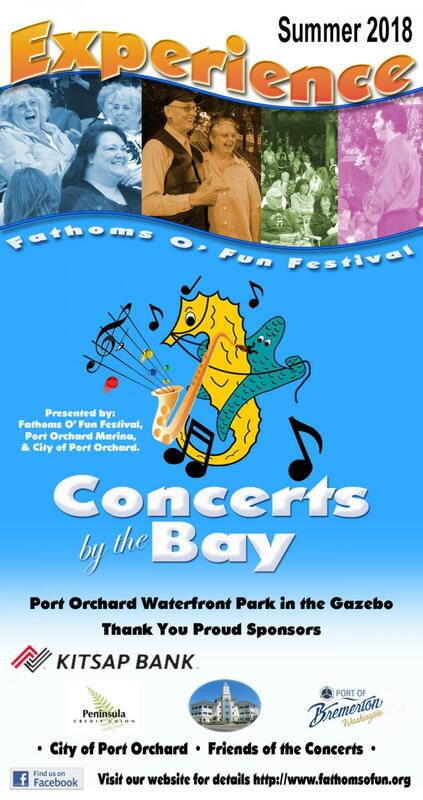 The Concerts by the Bay series features a full day of music on July 4 to coincide with the Fathoms O’ Fun Festival Grand Parade. The full lineup PDF is available for download at the bottom of this page.